We never thought we’d say this, but goddamn the good men of the New York Fire Department. 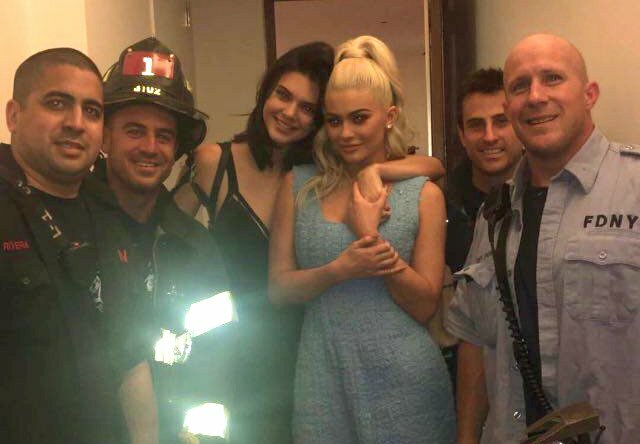 Kendall and Kylie Jenner, offshoots of the Kardashian Klan and reality TV stars, got stuck in a lift yesterday and the FDNY actually let them out like White Knights for Divas in Distress. 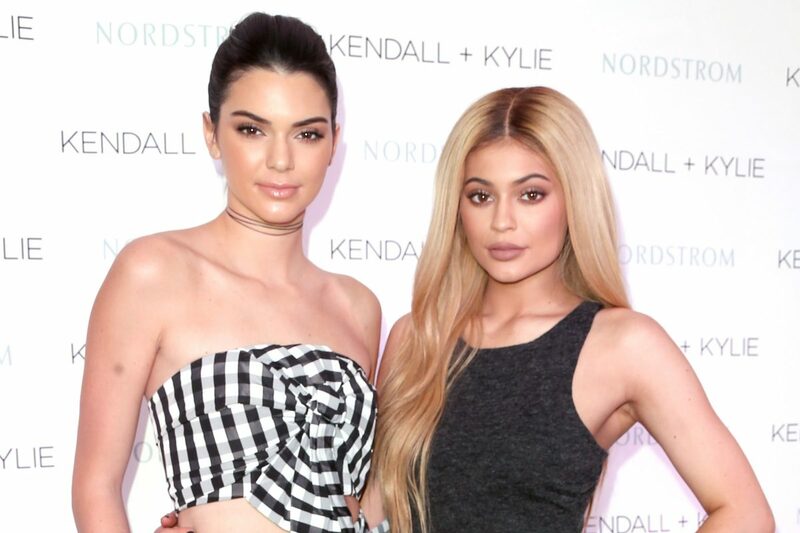 Kendall Jenner took to Snapchat to document her sister’s ‘worst nightmare’. We’re actually stuck in an elevator in real life. Like, I never thought this would actually happen. I’m genuinely so terrified and hungry. 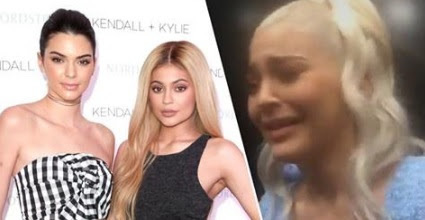 We’d like to blame the sisters getting trapped on their own stupidity and Kylie’s comments may serve as justification for such an assumption – but it might be a bit of a stretch, even for us. In what was either a mechanical failure or a half-baked revenge plot courtesy of Blac Chyna, the sisters got trapped on their way out of an apartment building during New York Fashion Week. In between totally genuine and not at all melodramatic breakdowns, Kylie continued to Snapchat while Kendall and model Hailey Baldwin attempted to break free from their temporary cage. After a traumatising 20 minutes, the FDNY arrived on the scene and released the starving, petrified millionaires, who proceeded to grasp the moment in a photo op. Surely in the build up to the 9/11 memorial ceremonies, the busy firemen could’ve been forgiven for just…well, leaving them there for a bit? 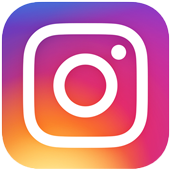 Yesterday, the world had an opportunity… Now, proceed with a heavy heart knowing that we could’ve woken up tomorrow in a Jenner-free world.